Kimchi is one of the world's most popular fermented foods, but did you know that eating it daily can significantly impact your cancer risk? Are Your Apples Full of Antibiotic Drugs? Hard as you try, you may not be able to avoid antibiotics completely. 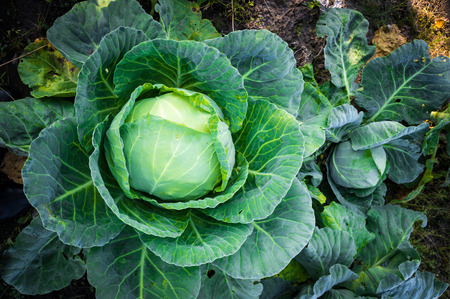 In fact, you’re probably even getting a low dose of antibiotics in your apples and cabbage.